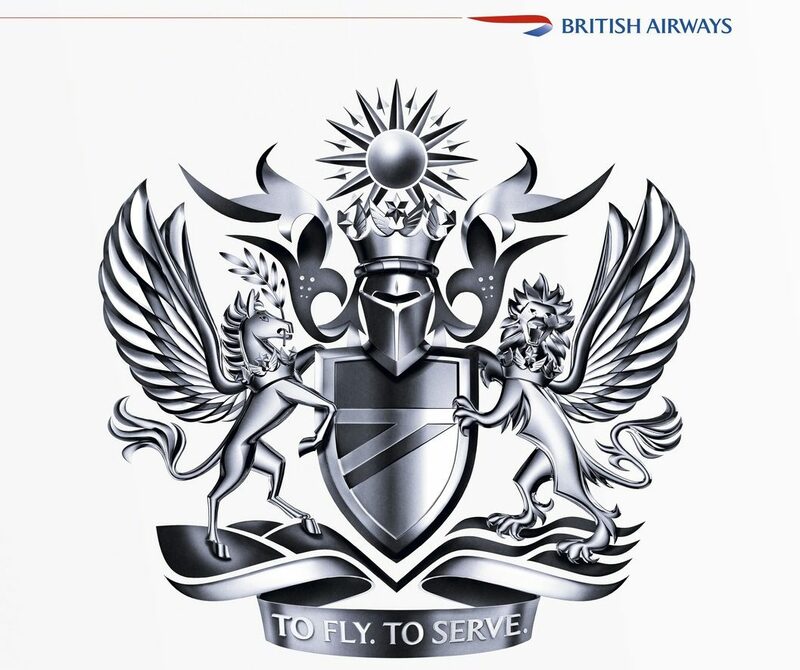 British Airways has revealed more details about an “intensive” 12-month apprenticeship scheme that all new cabin crew joining the airline will be expected to complete from March 2019 onwards. In October, we exclusively revealed BA’s plan to train cabin crew as apprentices – a move which is also being copied by fellow London-based carrier Virgin Atlantic. New joiners will continue to take part in a full-time initial entry course at BA’s training headquarters (known as the Global Learning Academy) near Heathrow Airport in West London before moving their learning to on the job training both in the air and on the ground. The initial training course will involve safety and emergency procedures (SEP) in state of the art simulators, as well as advanced First Aid training and what BA describes as the “very best” customer service training – they must be doing something right, as they were recently awarded the ‘Best Cabin Crew in the UK’ at a prestigous industry event. In fact, at a recent investors update conference, the chief executive of British Airways announced plans to extend the cabin crew initial course by an entire week to focus on customer service improvements. 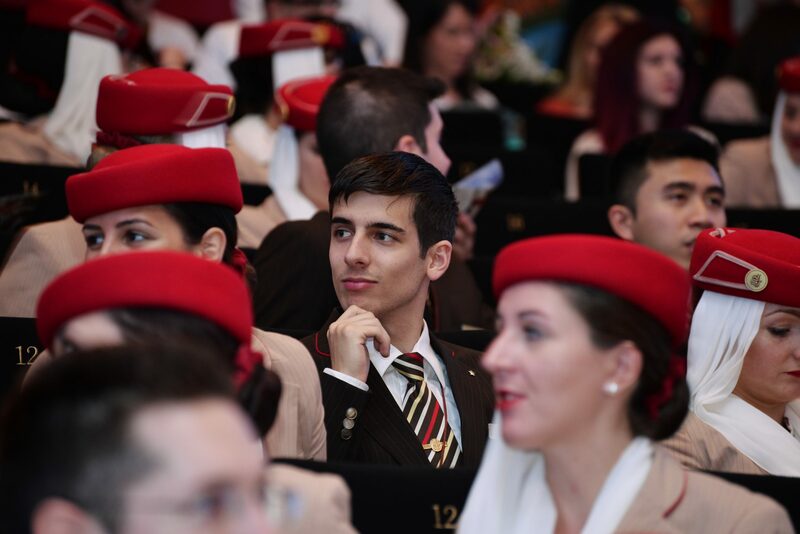 For the following 11-months, probationary cabin crew will use a specially developed mobile app to track their progress as they continue on the job training, as well as gaining qualifications English, Maths and Digital skills. When we first heard about BA’s plan to introduce an apprenticeship scheme we wondered whether this was a money saving exercise. After all, the British government actually provides funding for employers who hire apprentices – but British Airways says it was encouraged to set up the scheme as part of a government initiative to improve the number and quality of apprenticeships on offer. In fairness, the airline should know a thing or two about running apprenticeship schemes – British Airways has hired apprenticeships in lots of different fields including in engineering and ground-based customer service roles for many years. 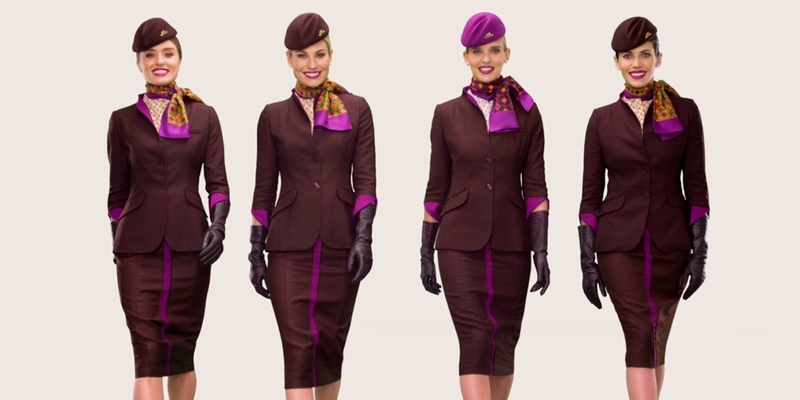 In a way, extending this to cabin crew makes sense. So far, over 2,500 candidates have already applied to join British Airways as cabin crew in the airline’s latest round of recruitment. 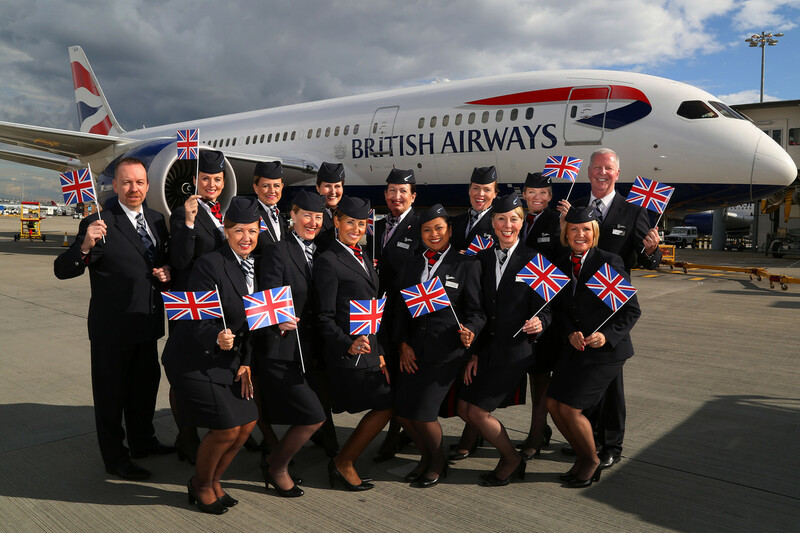 BA will be hiring around 2,000 new crew in 2019 and training courses will begin from March. “We are looking for candidates who can offer exceptional customer service,” explained Nigel Jeremy, the airline’s Chief Learning Officer. At the moment, the apprenticeship scheme looks like it will only be used for recruits with no previous cabin crew experience. A special fast-track course is expected to be used for recruits who have flown before.